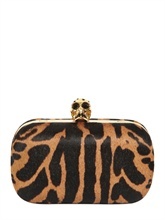 Carry The Wild Thing from Alexander McQueen! 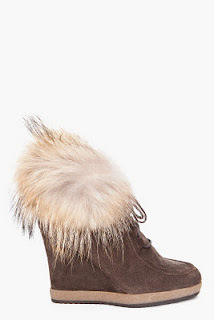 ALEXANDER MCQUEEN’S Ever-So Cool Booties! Add Some Edge To Your Outfit With Alexander McQueen’s Skull Scarf! 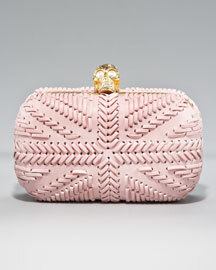 Alexander McQueen’s Iconic Clutch in Soft Rose! Loving Alexander McQueen’s Funky Black Draped Skirt! 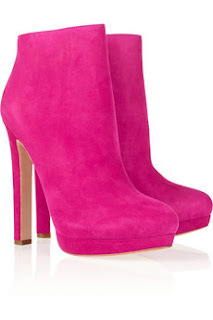 Alexander McQueen’s Booties Are "Just Bright"! Moncler, McQueen, Balmain and Zanotti’s Must-Haves Are Waiting For You! 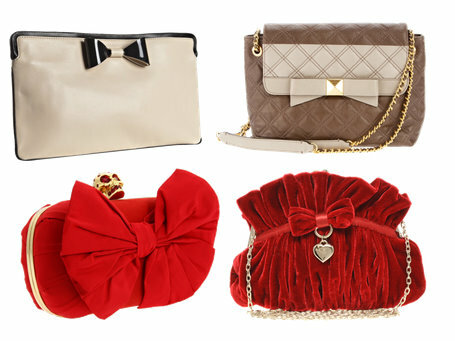 Bring in the Holiday Cheer with Bow Bags!